A new take on the excellent Lifestraw water filter, this is a BPA free 650ML water bottle with the HFM filter built in (and a secondary Carbon capsule). 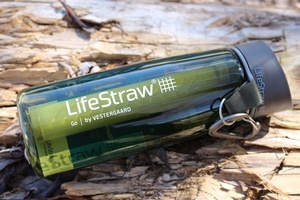 The advantage is that you can carry the water with you, rather than just drink at a source. 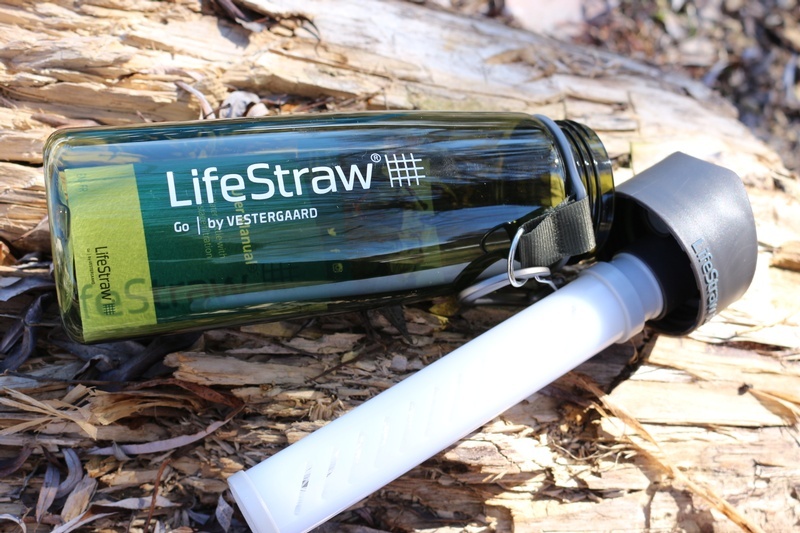 Purchase through PayPal by using the "Add To Cart" button above or use the form below to order the Lifestraw Water Bottle with 2 Stage Filtration . 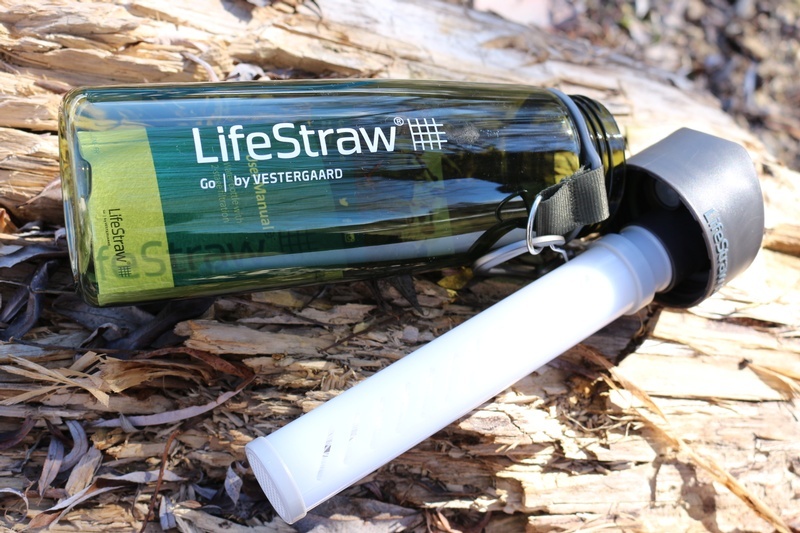 Feel free to contact us if you have any questions about the Lifestraw Water Bottle with 2 Stage Filtration .